The excellent customer service and high-quality RVs at RV World MI is what makes us one of the best Michigan RV dealers! Enjoy incredible weekends with the 2019 Starcraft Mossy Oak 27BHS! This Travel Trailer and other quality RV types are available on our massive lot at 7834 S Division Grand Rapids Michigan 49548! 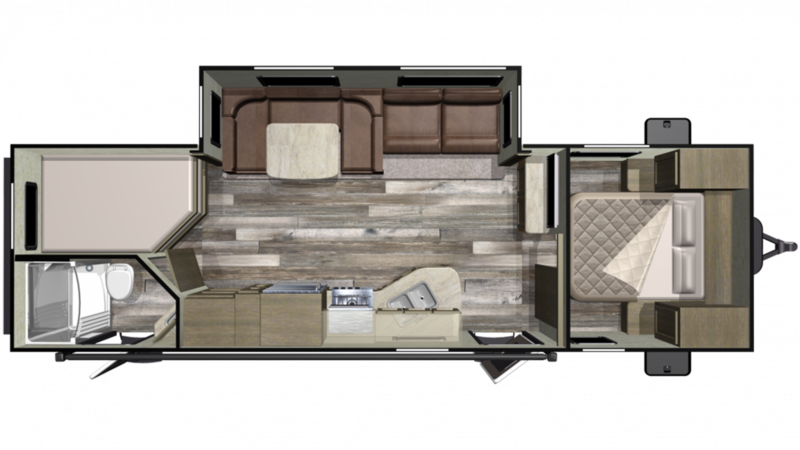 Talk to one of our RV experts about this model by calling us at 616-591-3632! You'll be able to tow this RV with ease, with its GVWR of 8500 lbs, dry weight of 6305 lbs, and hitch weight of 770 lbs. Enjoy the cool shade of the 18' 0" awning! After an exciting day of outdoor fun, you need a good night's sleep to recharge your batteries! 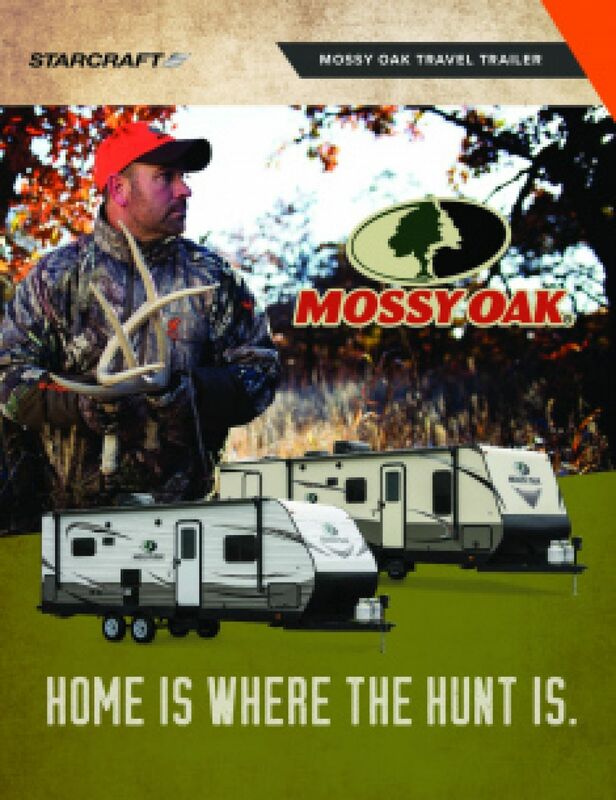 Thankfully, the 2019 Starcraft Mossy Oak 27BHS sleeps up to 10 people! Part of these accommodations includes this great bedroom with the Queen bed, where you can drift off to sleep in comfort and privacy! Avoid all those long trips to the communal restroom and enjoy the shower and Foot Flush toilet in this model's bathroom! With 60 lbs. of LP tank capacity, you can enjoy long hot showers throughout your trip! The used water and waste are stored in the 32 gallon gray water tank and the 32 gallon black water tank, respectively. Make sure that your kids stay well-rested! They'll sleep comfortably in the bunkhouse!